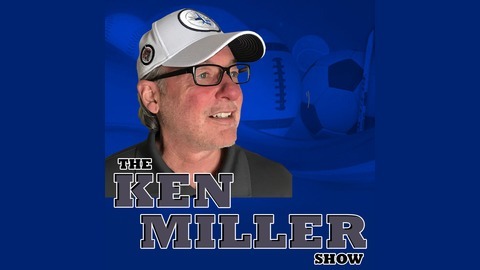 The Ken Miller Show with Trent Condon is on Monday - Friday from noon to 2:00 on 1700 KBGG in Des Moines. A look at the local sports scene with a concentration on Iowa and Iowa State sports along with the regional professional teams: NFL - Bears, Chiefs, Packers, Vikings MLB - Cardinals, Cubs, Royals, Twins. 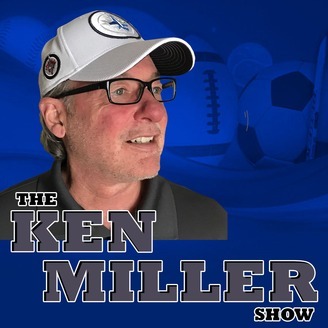 Ken and Trent open the hour talking about the Masters and Tiger being back, bucket list items as a sports fan, Marc Normandin stops by to talk about the beginning of the MLB Season and then the guys make their picks for Michigan/Villanova.